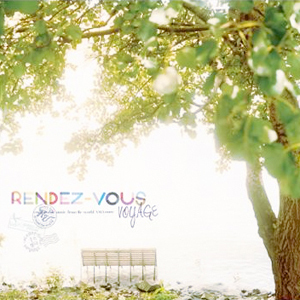 Compilation album from J-WAVE, Japan's biggest FM radio station, with songs from the popular Mon-Thur program Rendez-vous, hosted by Rachel Chan. * credited as Peacebird, as on the original Japanese release.  © 2012 J-Wave / Polystar (Japan).